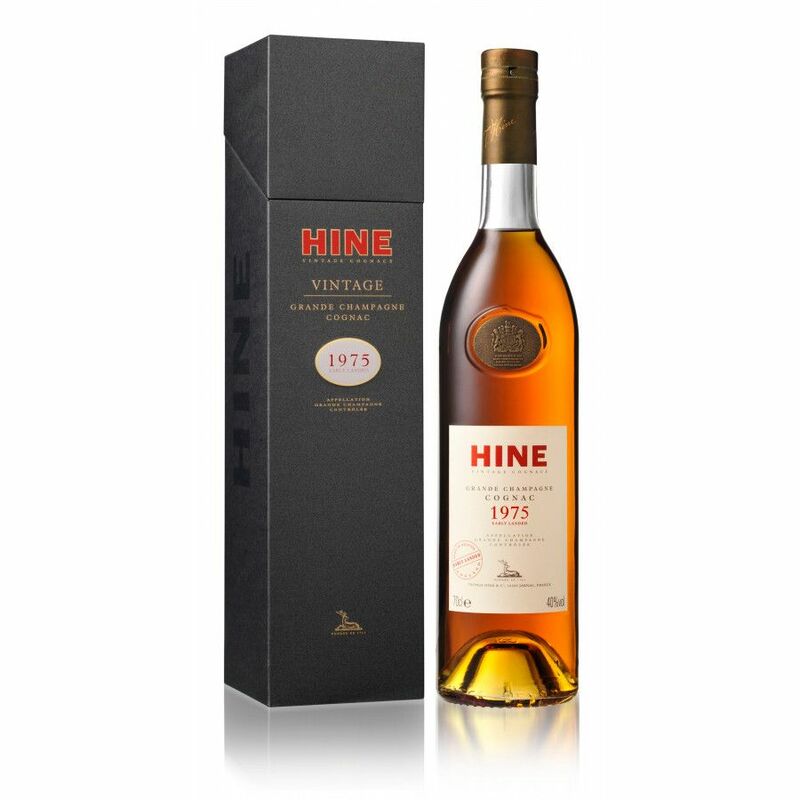 Hine Millesime 1975 Early Landed Cognac is one of a selection of vintage cognacs created from harvests in exceptional years. 1975 was one of these years. 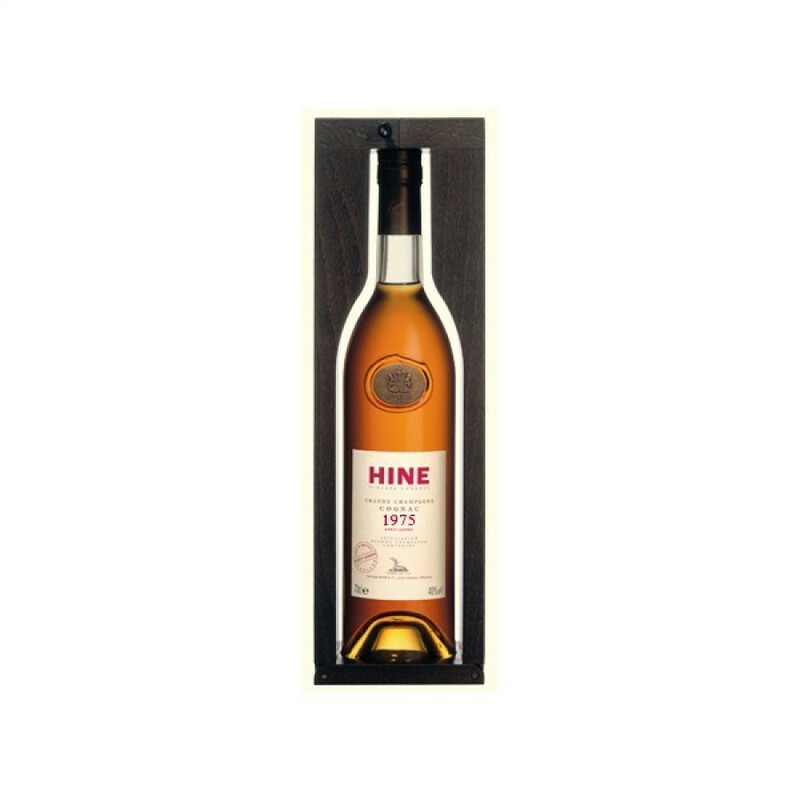 The 'Early Landed' reference means that the casks were sent to Bristol, UK, to be aged in the damp and humid cellars there, before being returned to Cognac. This has a massive influence on the aging process making for a unique flavored cognac.